So as you all may know by now, I have a hard time with the idea that I live in a college town. I love people and I love hustle and bustle, but college town vibes really weird me out. I don't like restaurants that have 800 different types of food on the menu, I don't like that they can charge out the wazoo because college kids will pay it in the name of "happy hour," and I don't like that there's always a 45 minute wait even just to get a drink! HOWEVER, my friend Ginny has been telling me for months now that this place Urban Flats, that's in the heart of '20 somethings and ready to mingle-ville,' is actually really good and great value on Thursday nights. We knew we needed a girl's night before she left town for ten days and it just happened to be Thursday, which is 2 for 1 wine night at Urban Flats... so we went. yuck. i feel cheap looking at this. Then we ordered... the menu was extensive and looked very gourmet and really clean. I can appreciate a clean sounding menu. 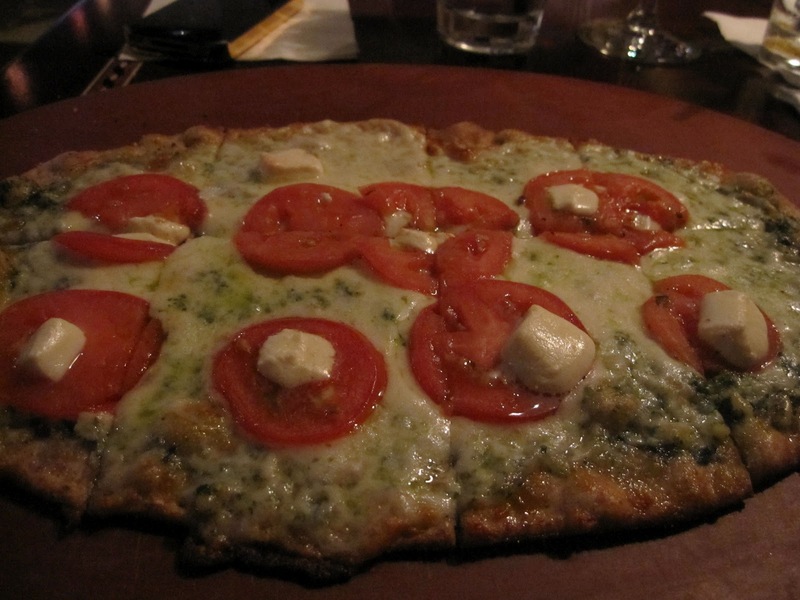 Considering we were at Urban Flats, I opted for the Urban Classic flatbread.. one, because it had a pesto base, but two, I saw a girl at the bar with it and it looked simply to die for. (and honestly, I smelled it before I saw it.. always a good sign!) Truly, maybe seven minutes after we ordered, our food was out! 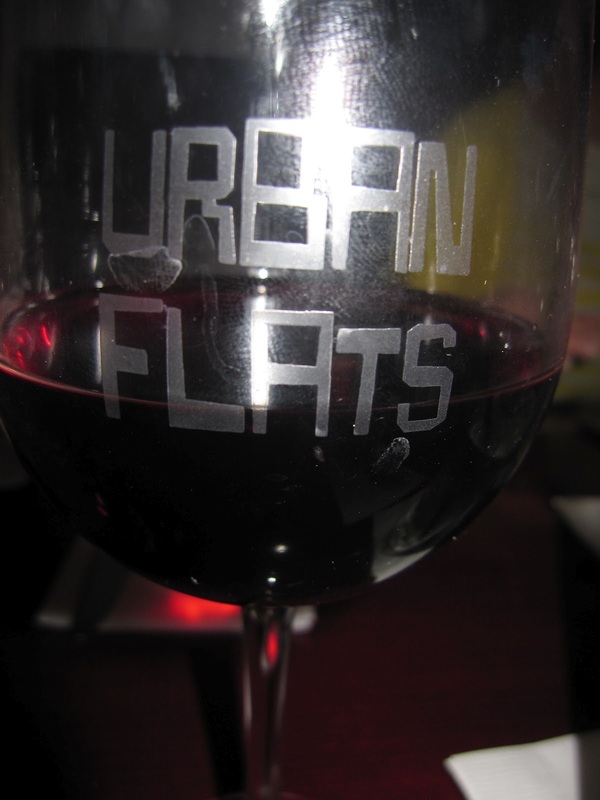 WELL DONE, Urban Flats! And let me tell you, my classic flatbread was, in fact, to die for. It was thin, it was crispy, it was cheesy, and no they didn't skimp on the cheese because it was expensive mozzarella. The tomatoes were fresh, the basil pesto was surely homemade, probably that day and it was a hefty, perfect size! For $8.50... I'll definitely order that again. And if I only go Thursdays, I'm getting two glasses of a great Italian wine for $7! Urban Flats was an overall win. 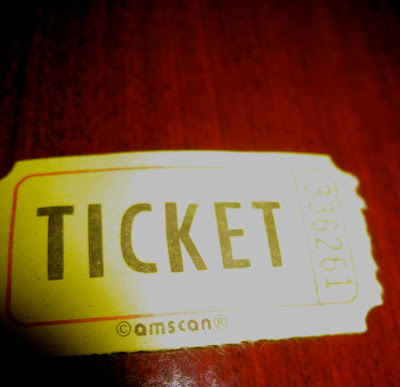 Yes, I think once I go a few times and make friends with the staff, I'll have to suggest to them another solution to those raffle, carnival tickets... but my three main "must-haves" were all met: Friendly service, great food and great value. 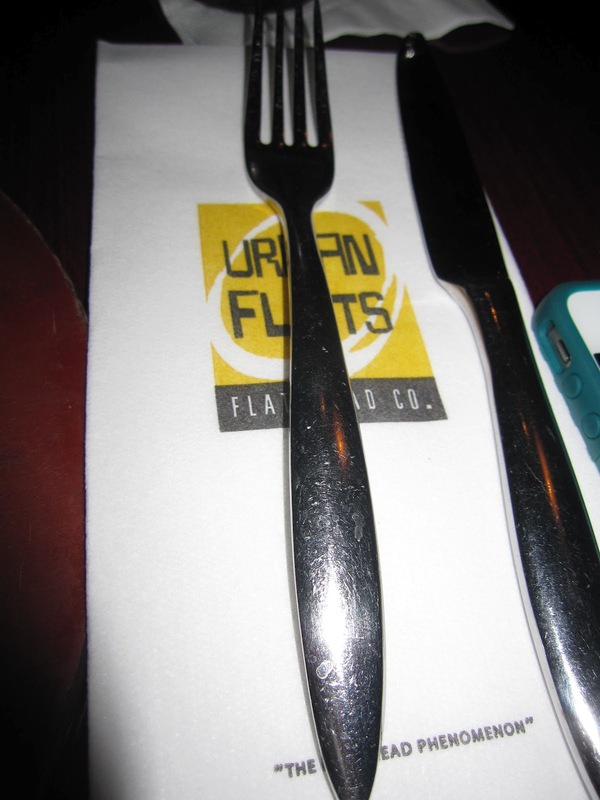 If you're ever in Nashville and find yourself in the bustling little section of "the gulch," pop into Urban Flats. They'll treat you well and you'll leave happy. It's about time we have a fave!! Happy Friday, friends!